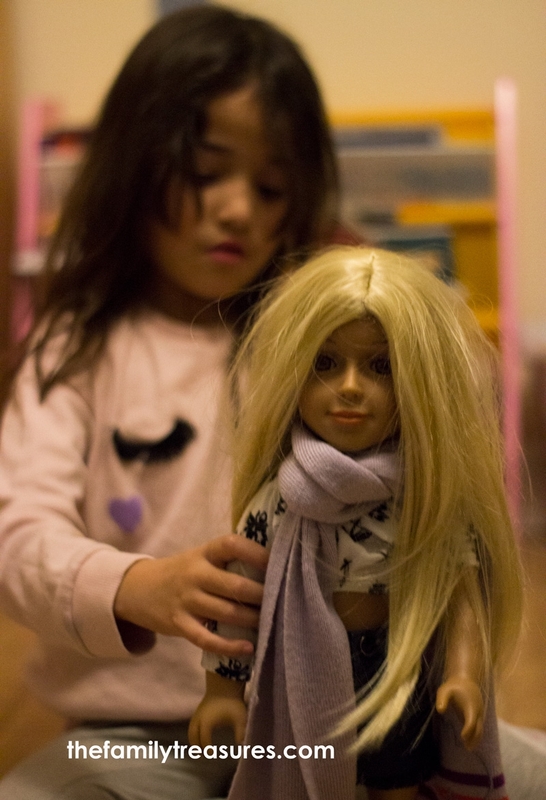 A few weeks ago we were invited to attend the launch of I’M A GIRLY doll in London. Since I told my little one about it she had been counting the days to meet this cool doll from Switzerland. She fell in love with the one she was playing with called Lucy, and another one called Zoe. After the event we had to wait a couple of weeks to receive the doll in the post. When she finally hold her own doll she was completely over the moon. I think one of the main reasons why this doll stands out from the rest are her realistic proportions. 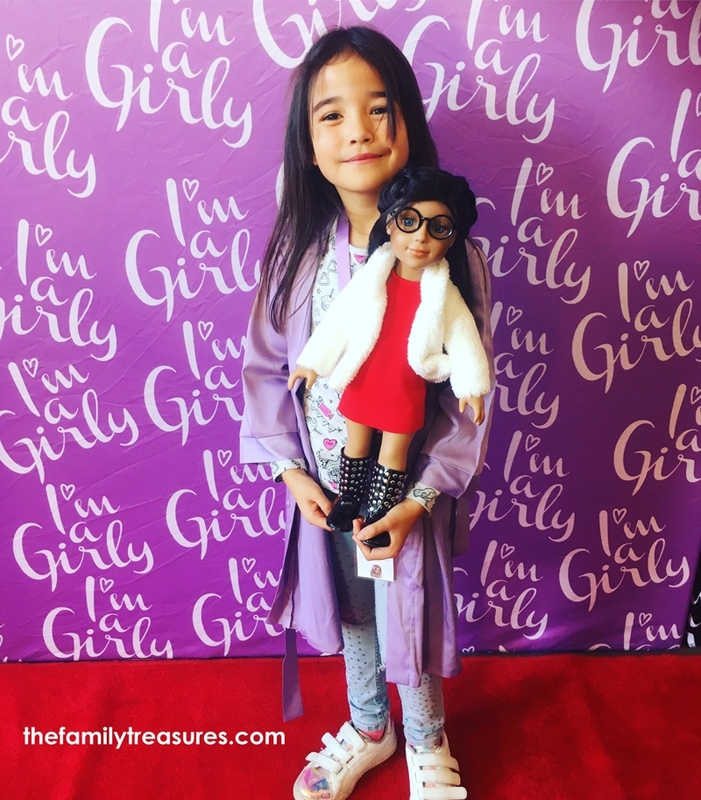 If I were 7 years old, like my girl, I would be super excited to play with a doll like this. The number of outfits, accessories, wigs, that you can choose are limitless. They all have different styles, so that means you can create your own. 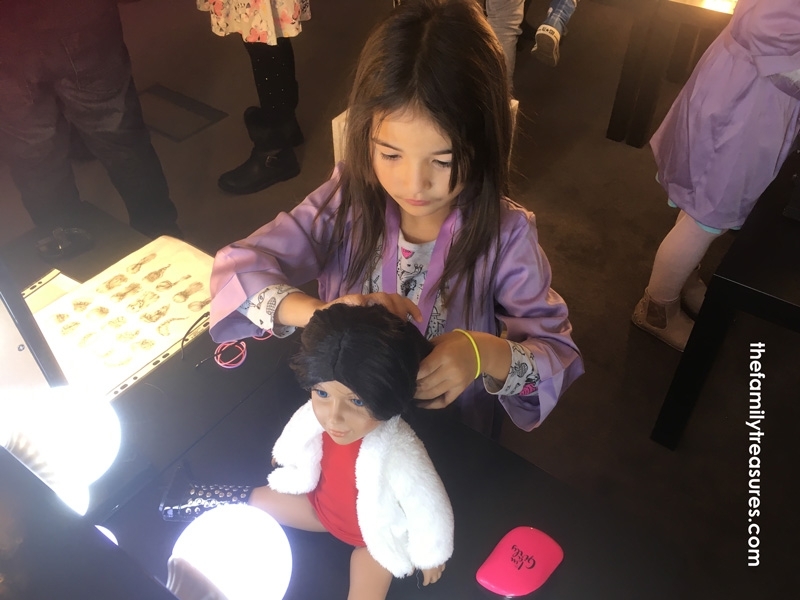 It gives the child plenty of freedom to be innovative, to take risks, even to the point where you can cut their hair, and hey! that is not a problem, you just get another wig, maybe even in a different colour? Who wouldn’t like that?! When I was a little girl my mum found me once with all my dolls with her hair cut, she didn’t know what to do, if to laugh or to cry! But she eventually bought me some wigs for them, but we are talking about the 90’s so none of those wigs she bought would fit properly. However, with I’M A GIRLY, you can really ‘Cut hair, and Don’t care‘ because if you want another hairstyle you get a different wig, which by the way, they look of very high quality. Like all the rest of the clothes and accessories. 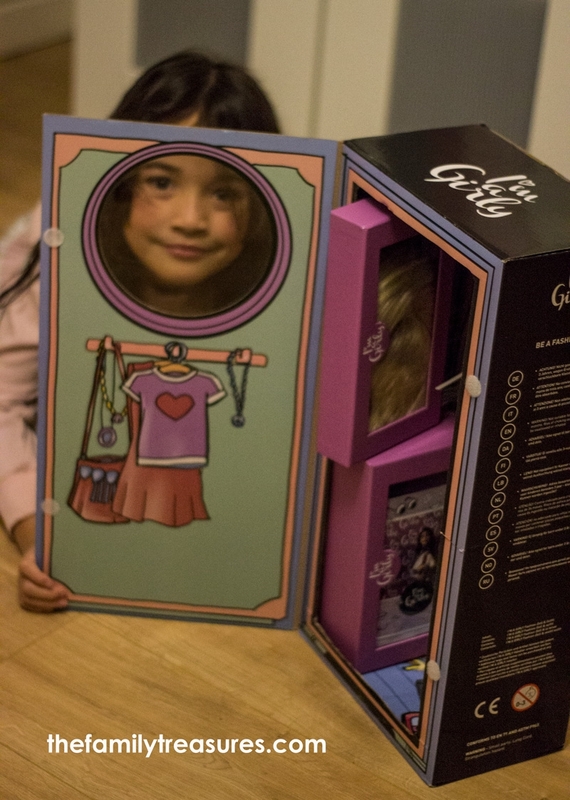 Even the box where the doll comes in is like a little wardrobe, so the child can play with it too. 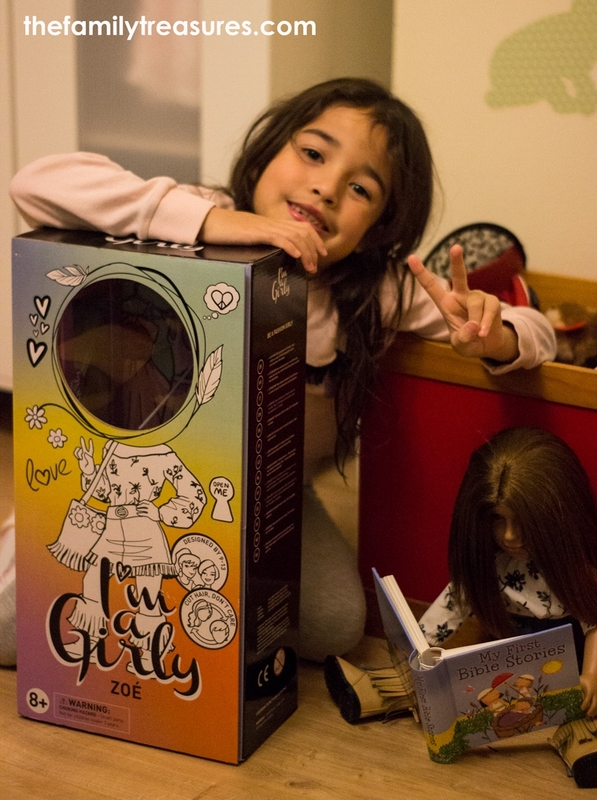 I asked my girl what she liked the most about her doll ‘Zoe’? Thinking she would actually said something specific but she told me – Everything!- what do you mean by everything? – I replied. Well, she basically kept going saying she loved her clothes, her shoes, her hair, yep, that’s everything. 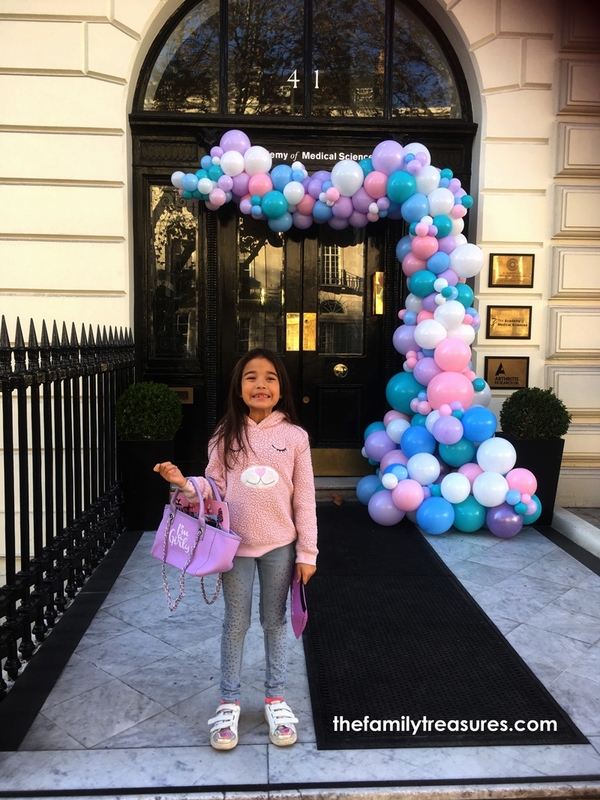 What I like most as a mum of a girl who is growing too fast and still wants her to be a child is that with I’M A GIRLY my girl can be exactly that, a girl. A girl that likes to play with dolls, which necessarily doesn’t mean to play like a 3 year old. I don’t believe on the idea that girls need to act, dress and pretend they are teenagers already. Unfortunately sometimes it seems that society would like us to believe that. With this doll though, girls can still play like girls, no need to put your doll aside because you are not going to look ‘cool’ with your friends. She can use her imagination, be creative, and most of all, have lots of fun playing. They really become an ideal ‘bridge between childhood and teenage years’. Haha thanks Roxanne. I know, we used to go crazy when littles, right? 😀 these dolls are really cool. Our little ones are very lucky! It definitely sounds like the perfect go-between doll for kids that aren’t quite teenagers yet but aren’t toddlers either. The outfit choices and wigs look amazing! We like that they are designed by kids! Such a lovely review. Your doll looks so cute. Can’t wait to see more photos you share of the different hair and outfit styles. Love the review read it twice haha! Aw thanks Ezinma! I’m glad you liked it 🙂 these are really cute dolls. Lovely review! My daughter has already ‘trimmed’ one of the wigs, I’m so happy the hair is interchangeable. Totally agree with ref growing up. I have encouraged my girls to play and enjoy their youth for as long as possible. Play is so important for mental well being and these dolls are so beautiful even I want to play with them! She’s such a gorgeous doll, I bet she’ll be at the top of some Christmas lists – especially with the trendy clothes and changeable hair! The more I see of these dolls and the more individual they become the more I love them.